Become the best salesperson you can be. 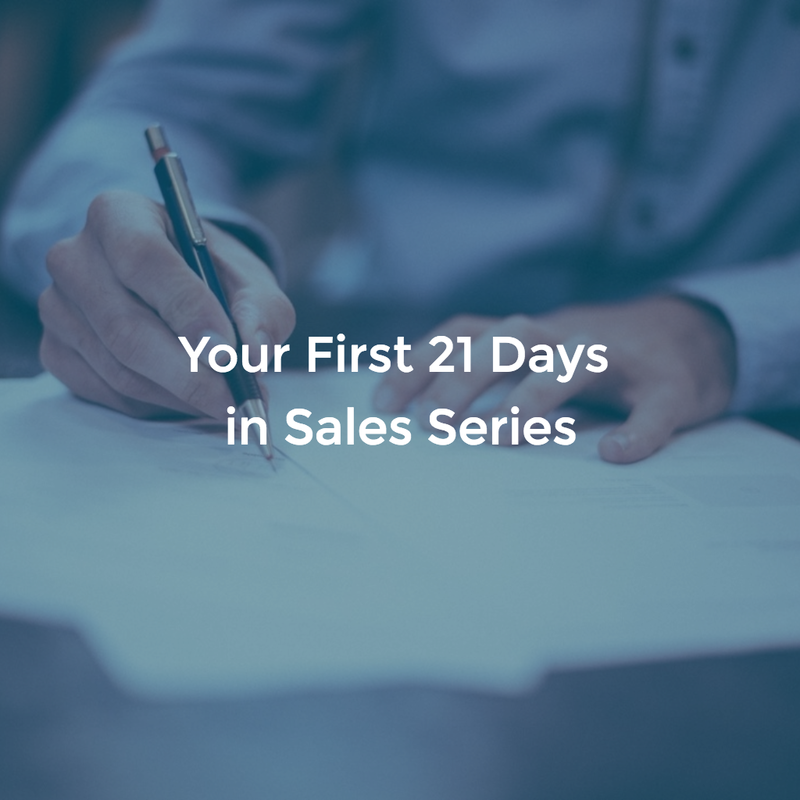 Welcome to Sales Training Series! 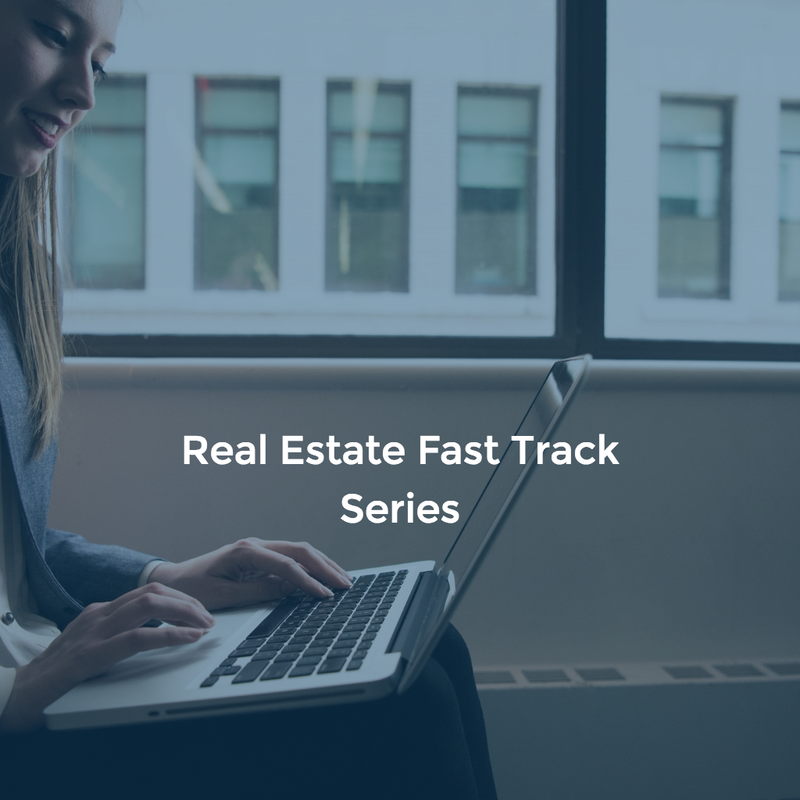 Most individuals in sales can go years without knowing the science and strategies behind closing a deal, throwing a pitch, or writing an email. 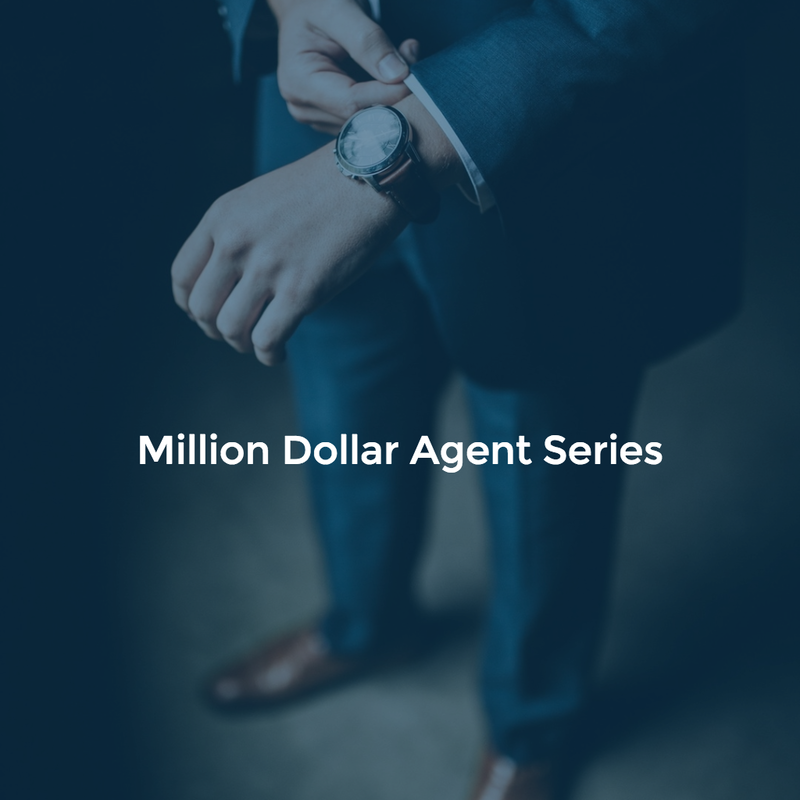 They use only what they have learned in textbooks or by reading an article or blog on “how to become a better salesperson” only to realize they are barely scratching the surface of sales. 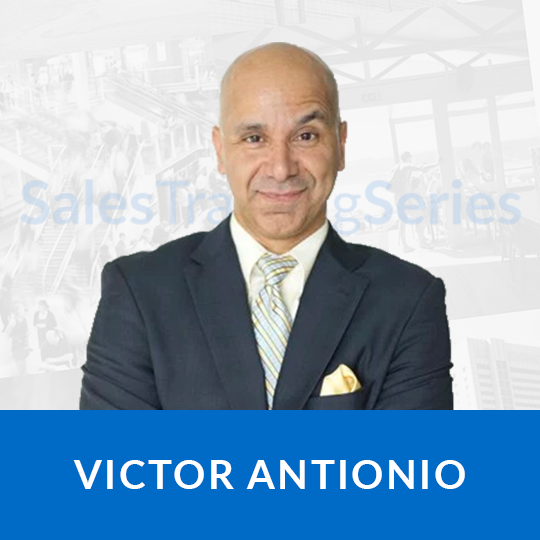 Sales Training Series provides you real-life sales professionals with real-life experience who have been through countless scenarios in sales. 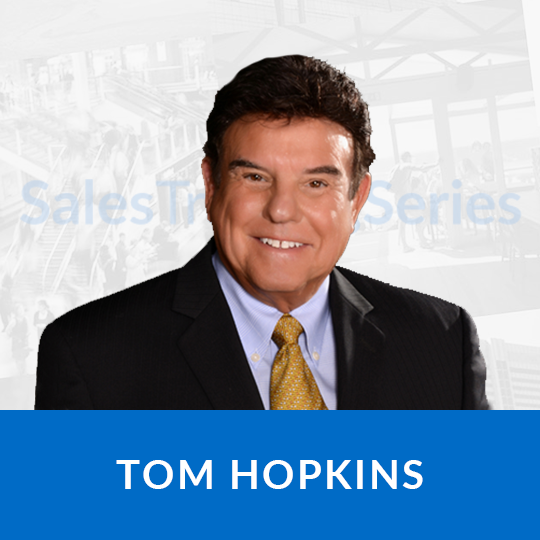 Sales Training Series features trainers such as Tom Hopkins, Brian Tracy, and many more, all giving you timeless and fundamental advice in the world of sales. Sales Training Series is continually searching across many industries to find the very best sales training programs created by the most engaging and celebrated authors. The road to success is an adventure and your journey starts here. The greatest investment you can make is in yourself. 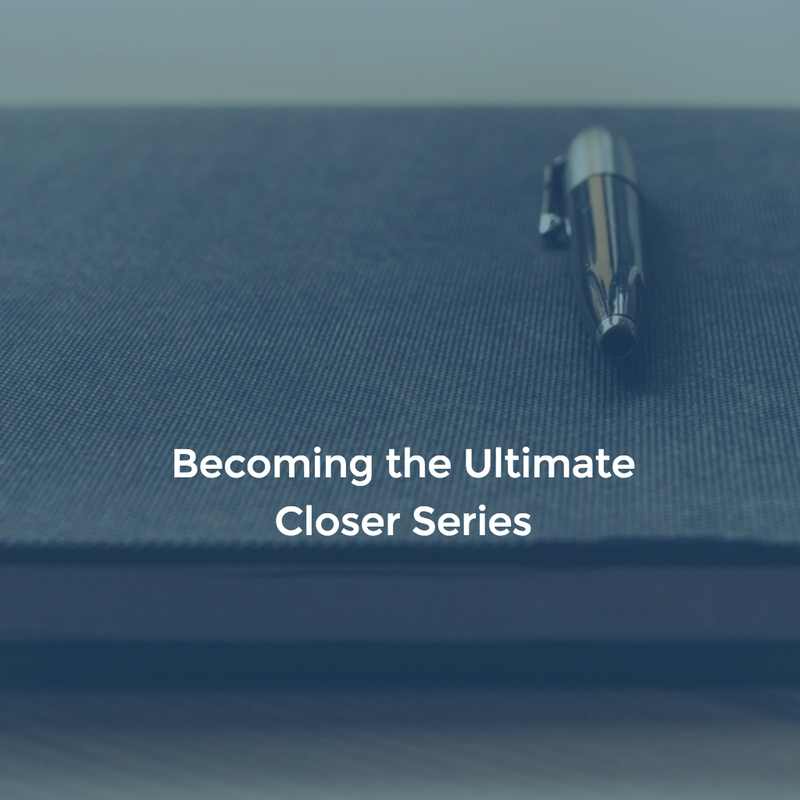 This opportunity will help you get closer to becoming a master salesperson. Learn from the industry’s best. Listen, take notes, memorize; success will be within reach. Apply what you learn through STS in real life situations and you will notice improvement in yourself as a selling professional. HUNDREDS OF TITLES, ONE LOW COST. Select one of our plans below and your first 7 days are on us! $49per month. First 7 Days Free! Excited to get immediate access to the complete STS online video library? We know it will significantly enhance your sales career! Get our Group plan so your sales team can reap the benefits of our content at a reduced cost. Just $179/month for up to 10 users. *If you keep past the trial you will be charged the option you choose but there is no obligation to continue.